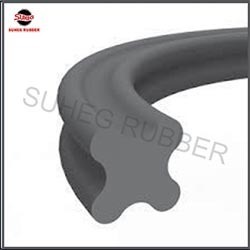 An ISO 9001:2008 certified organization, "Suheg Rubber Industries Private Limited" started its operation in the year 1979, is one the leading manufacturers, suppliers and exporters of optimum quality Rubber Products. 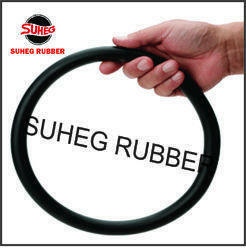 The product range offered by us is inclusive of Rubber Seals, Molded Rubber Products and Industrial Rubber Products. 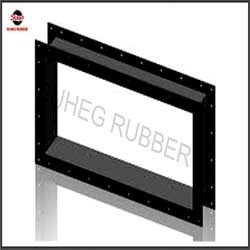 Known for their accurate dimension, seamless finish, rugged construction and optimum durability, these rubber products are manufactured from quality assured high density rubber, which is sourced from trusted vendors of the industry. 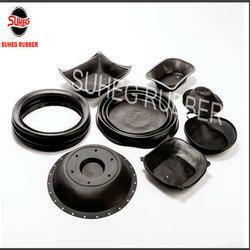 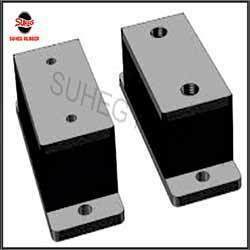 In accord with the specifications, designs and requirements provided by the customers, these rubber products can be customized at our end. 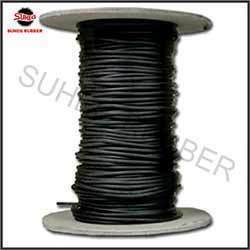 Customer centric approach, ability to meet the bulk demands and prompt delivery of the offered range has helped us in attaining a huge clientele across the globe. 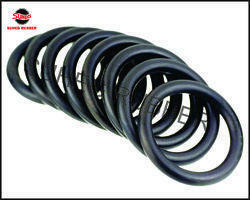 Europe, USA and Middle East countries some of the places where we have successfully exported our product range. 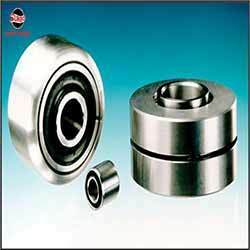 In a zest to attain maximum customer satisfaction, we follow complete and total transparency in all the business dealings.